Pantera will continue to strengthen relationship in support of its Mandarin Dual Immersion Program which is now in its fourth year of existence. 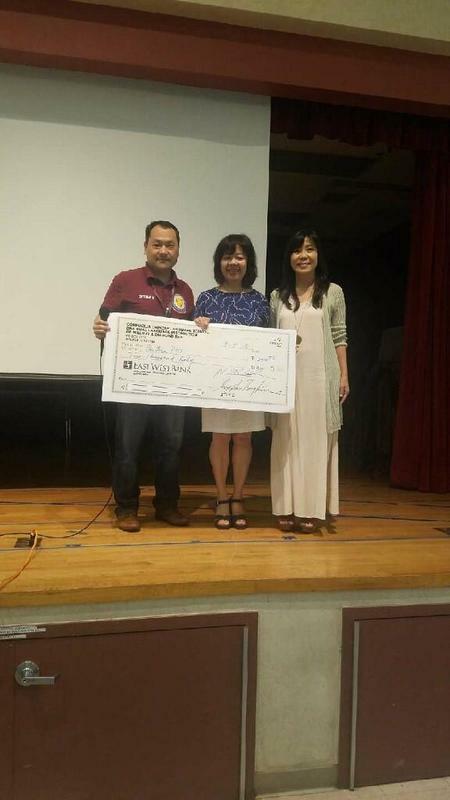 Confucius Chinese Language School has generously donated $2000 to Pantera Elementary School at Moon Festival Celebration on Friday September 28, 2018. Pantera will continue to strengthen relationship in support of its Mandarin Dual Immersion Program which is now in its fourth year of existence.